Integrative omics reveals MYCN as a global suppressor of cellular signalling and enables network-based therapeutic target discovery in neuroblastoma. See Duffy et al. 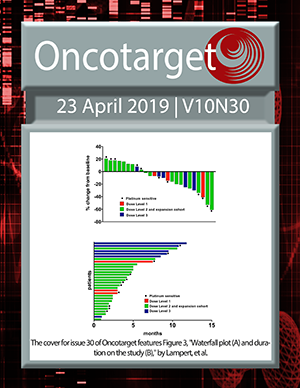 VHL-dependent alterations in the secretome of renal cell carcinoma: Association with immune cell response?